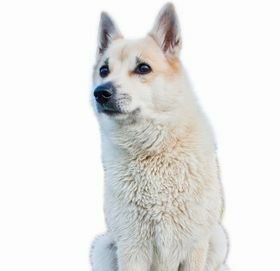 Some of the rarest purebreds in the dog world, the Swedish Lapphund is a generally healthy pup, but generations of overbreeding have left them with a few genetic health problems. The most common health issue for the Swedish Lapphund is hip dysplasia, a birth defect that occurs when the hip joint and socket are malformed. This condition results in random dislocation. And, if left untreated, dysplasia can cause permanent nerve damage, cartilage deterioration, and severe, painful arthritis. Surgery is required to correct this condition permanently. This condition occurs when fluid becomes trapped in the eye, placing pressure on the optic nerve. If left untreated, this condition results in permanent vision loss. 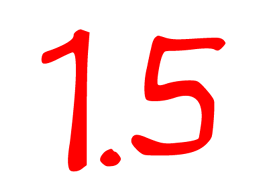 It is a painful health condition with symptoms that include a permanently dilated pupil and bloodshot eyes. Vitamin supplements, vet-prescribed medication, and surgery are all methods that could be used to correct this condition. Other health issues that could plague your Swedish Lapphund are cataracts, cherry eyes, and recurring ear infections. 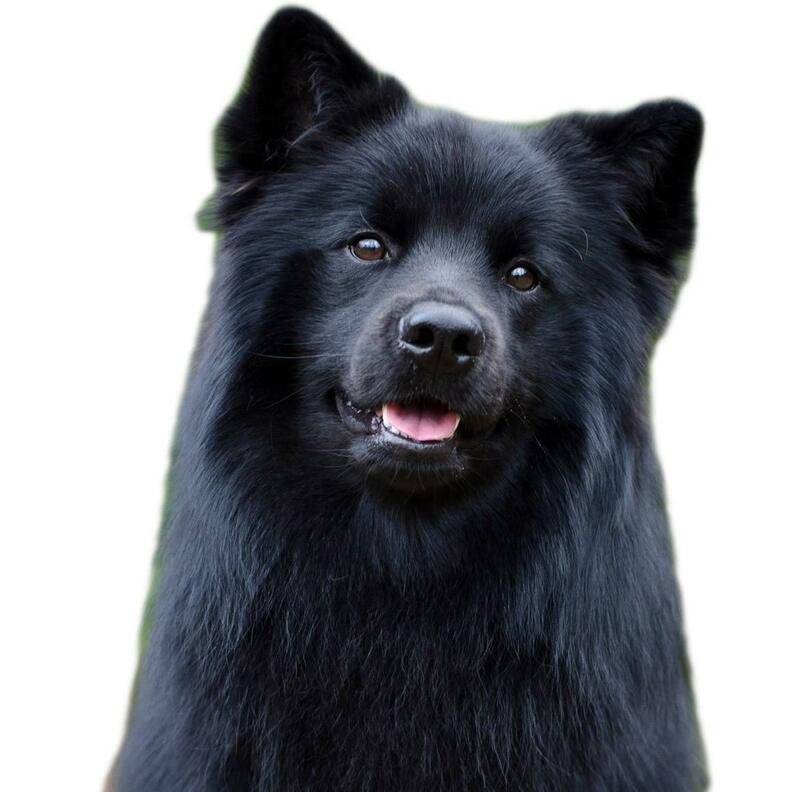 Your Swedish Lapphund will also be apt to develop the health conditions that could affect any dog of any breed, such as heart disease, heartworms, bone cancer, and parvo. The average lifespan for a Swedish Lapphund is 12 to 13 years. The Swedish Lapphund is a lively, sweet canine, but these pups are incredibly hard to find. In Sweden, these dogs are considered rare. Everywhere else, these pups are near impossible to get ahold of. As a result, there is little information built up about their temperaments and behaviors. Pet owners can rest assured that these purebreds are energetic and alert, making awesome watchdogs and protectors for families. With exercise, the Swedish Lapphund is a fluffed pup who is used to cold temperatures. Their ruffled coat is meant to shield them from the penetration of snow and chilly weather, so they would do best in a colder climate. Outdoor exercise is best for the winter and autumn months. Take her to the dog park to play and romp with other pups. Or, let her go in your fenced-in backyard for an hour or so. On warm days, take your Swedish Lapphund for a walk 2-3 times in short durations. And invest in a few indoor toys to keep her active and happy. Thus far, little is known about training a Swedish Lapphund. What is known is that these dogs are eager to please and keen to listen from an early age. Socialization is hugely important with any canine, but the Swedish Lapphund needs socialization and training from at least 8-weeks of age because their strong-willed, independent streak develops in their adulthood. Swedish Lapphunds have an extra-thick, doubled coat with a bit of “ruffage” around the rump and neck. These pups are normally moderate shedders, but that increases significantly in warm weather. Brush her 3-4 times a week during the winter months, but ramp up her brushing to daily in the spring and summer. Autumn brushing is at your discretion, as some places around the world never experience an autumn. So, if the weather is warmer than usual, keep up the brushing as you would in spring or summer. Bathe your Swedish Lapphund every eight weeks or so, but take her to a professional groomer if your bathtub is too small to fit her form. You could also ask the groomer to clip her toenails, which needs to be done every 6-8 weeks. In the meantime, clean her ears once a week and brush her teeth daily. The Swedish Lapphund is a healthy eater with moderate appetites that vary depending on her exertion. On heavy exercise days, these pups need more food than they would on lighter exercise days. For more information on that, you should consult with your vet to learn more about the nutritional requirements of a Swedish Lapphund. Or, more specifically, the nutritional needs of YOUR Swedish Lapphund—since all of these pups are different in one way or another. On average, a moderately active, well-trained Swedish Lapphund will need 2-3 meals per day of 1-cup dry, high-quality kibble per meal. And, believe it or not, the quality of dog food makes a huge difference. Nutrients are what gives your Swedish Lapphund her energetic, bouncy demeanor, so keep her well-fed on a diet of whole grains, veggies, and lean meats. Plenty of protein, complex carbs, and fiber. She needs lots of water too, so invest in a couple of automatic water bowls to keep filled around the house. 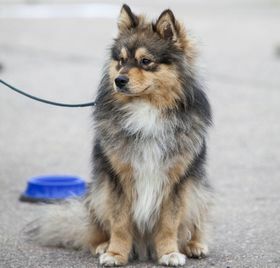 Looking for a Swedish Lapphund? Swedish Lapphunds, while rare, had a few years of wow-worthy popularity, resulting in a breed boom that left many of these pups abandoned. Before searching for a reliable breeder, check your local animal shelters or canine rescue groups. 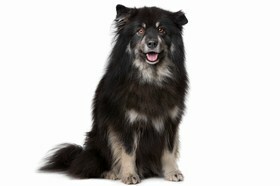 You might get lucky in finding the perfect Swedish Lapphund for you and your family. In which case, adoption fees are between $75 to $250. Throw in $200 to $300 for optional vaccinations, health checks, and spay or neuter services, and you could wind up spending $400 to $500 on adoption fees before you leave the shelter. 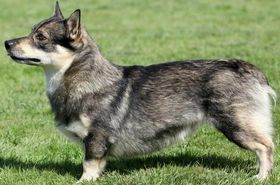 Reliable, reputable breeders are few and far between since the Swedish Lapphunds are a rare purebred. However, if you manage to find one in your area, do your research to ensure your chosen breeder has a healthy, compassionate reputation. Breeders should care more about their puppies and less about the money that comes from giving their pups a good, loving home. Some Swedish Lapphunds have been used in a few shows, but most breeders are selling family companions and friendly, forever pets. On average, Swedish Lapphund puppies cost between $530 to $670. If you want a show-guaranteed AKC-registered show pup, expect to pay between $1,200 to $1,500. Other costs to consider include nutrient-dense kibble, toys, meaty treats, updated vaccinations, and regular vet check-ups. Ranking takes into account a few basic factors including cost, skill level needed, high vs low maintenance and how critical regular training is to success. Swedish Lapphunds rank a 1.5 on the integration scale, and their biggest challenge is that these dogs are so difficult to find. These pups also need mental and physical challenges to keep them occupied and satisfied. Boredom leads to destructive behavior, after all. In short, the Swedish Lapphund, if you can find one, is a gorgeous, lively, well-behaved pup who would be the ideal companion for fitness-minded, family-oriented, dedicated pet owners.